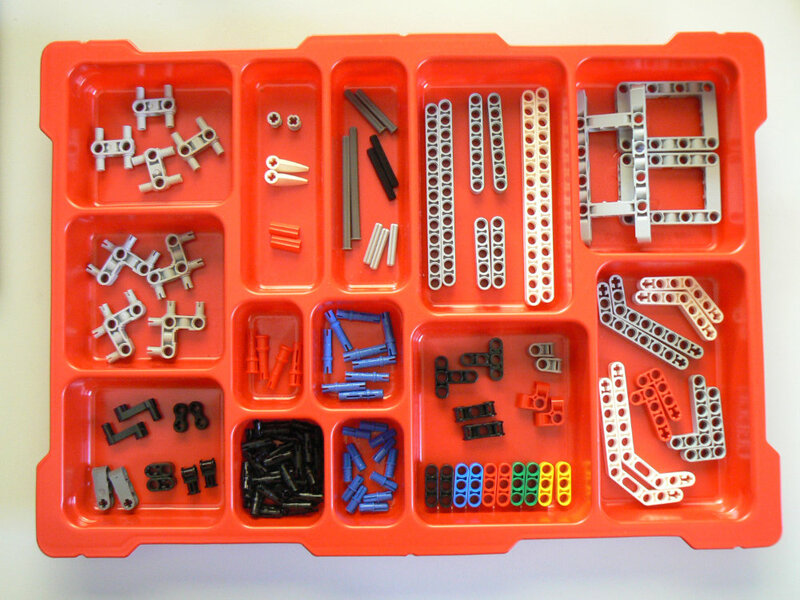 This classic introductory robotics challenge requires little, if any, formal teaching. In addition to being a lot of fun, it provides a great way of assessing prior experience. 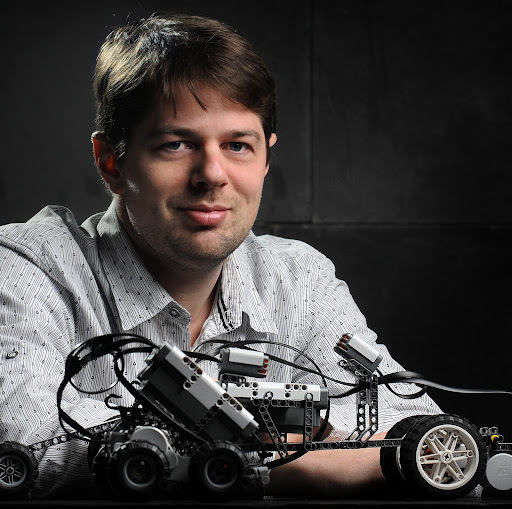 At the very least, it allows you to check that everyone knows how to make their robot move. 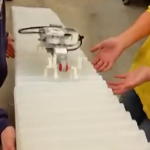 Make a robot that moves in the silliest way possible. I often lead into this challenge by presenting the following video clip. Even though each model is built from the same, relatively small, set of building elements, notice how much variety there is in the different kinds of movement generated. And, of course, some are more successful at moving than others. I would love to see an updated version of this video (i.e. 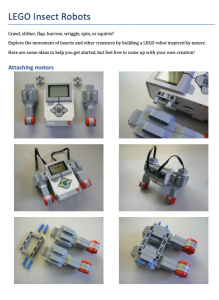 EV3-based, hi-res, with a parts list and possibly some building instructions). A great student project, perhaps? Please contact us if you or one of your students is interested. 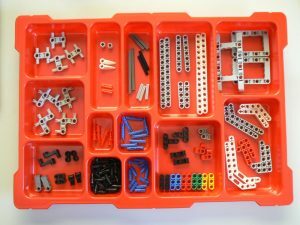 If time is short, or you don’t have access to the EV3 software (sometimes I’ve still been waiting for the software to be installed during the first week of the school year), then this could be framed as a building only challenge by downloading the following project onto all the EV3 bricks ahead of time. 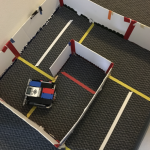 Download: Silly walks.ev3 – This project contains four simple programs to run one or two motors, in either a forward or reverse direction. 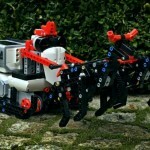 Download: LEGO Insect Robots (PDF, 4MB) – This contains ideas for building a LEGO robot inspired by nature. Artificial Intelligence: Exploring Movement – This is the original NXT-based post containing the 43 phenotypes video clip. DIY Walkers – This series contains some great ideas if you want to delve deeper into walking mechanisms.